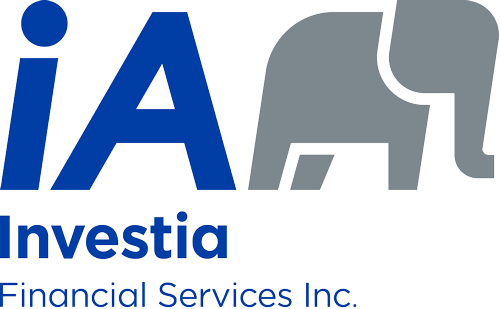 Critical Illness Insurance | Investia Financial Services Inc.
A critical illness can happen to anyone. And it does happen to many. Canadians are more likely to experience a critical illness than they are to die before the age of 75. For most people, the diagnosis is just the beginning. Click here to watch video about Dr. Marius Barnard, the creator of Critical Illness Insurance. If you become ill, your focus should be on recovery and regaining your health. Critical illness insurance pays a lump sum benefit (certain terms apply) following the diagnosis of one of the covered illnesses. It offers you choices and allows you to recover on your own terms. Not all critical illness policies are the same. Before choosing any critical illness insurance policy, it is important to seek professional advice and guidance to ensure that you choose the best available policy for your situation. Contact our office for more information about Critical Illness Insurance. Copyright © 2015 AdvisorNet Communications Inc. All rights reserved. This article is provided for informational purposes only and is based on the perspectives and opinions of the owners and writers only. 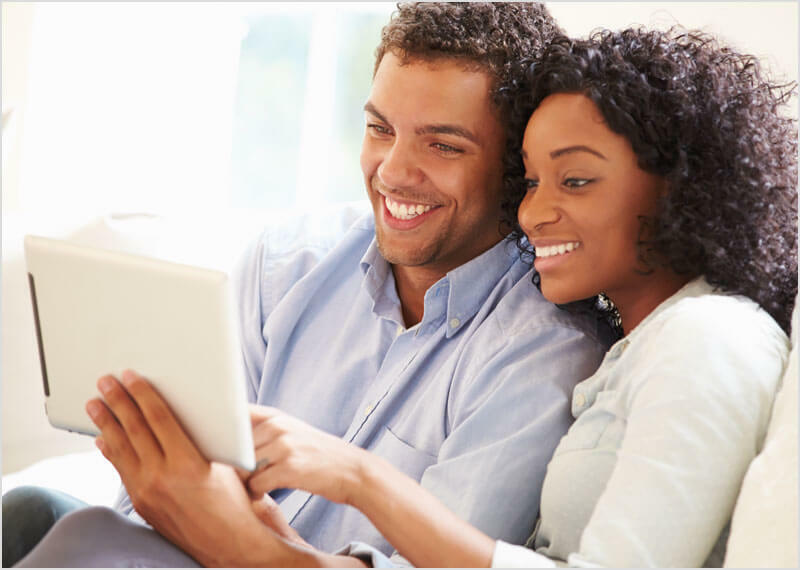 The information provided is not intended to provide specific financial advice. It is strongly recommended that the reader seek qualified professional advice before making any financial decisions based on anything discussed in this article. This article is not to be copied or republished in any format for any reason without the written permission of the AdvisorNet Communications. The publisher does not guarantee the accuracy of the information and is not liable in any way for any error or omission.